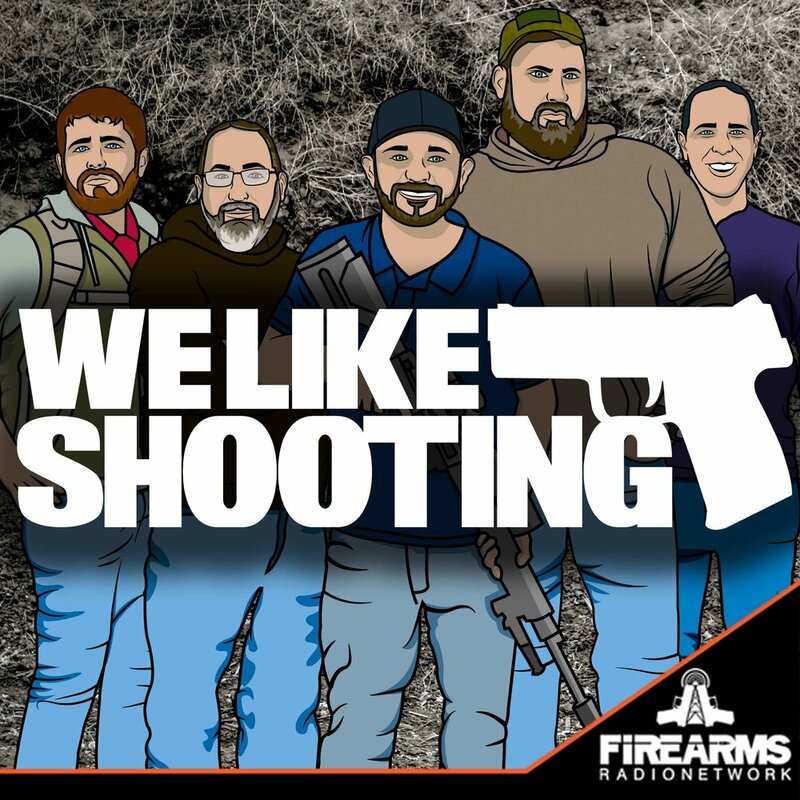 Welcome to the We Like Shooting show, Episode 229 - tonight we’ll talk about Kel-Tec, Drinking your own pee, Botach Inc, Manticore Arms, Honor Guard and more! Patrick is a firearms enthusiast that values the quest for not only the best possible gear setup but also pragmatic ways to improve his shooting skills across a wide range of disciplines. He values truthful, honest information above all else and had committed to cutting through marketing fluff to deliver the truth. Our cast for episode 229 is Shawn Herrin, Aaron Krieger, Savage1r, Jeremy Pozderac, Nick Lynch! Savage1r - Kel-tec rdb survival. 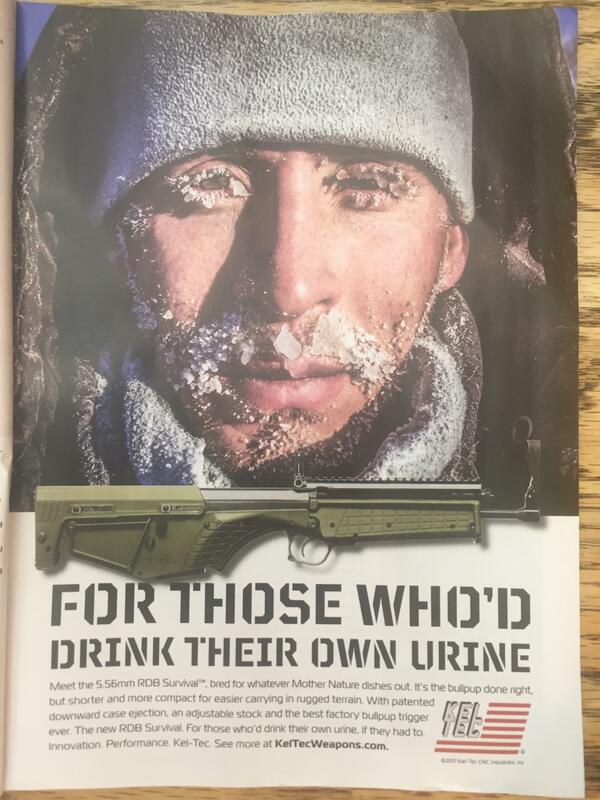 Knocking the piss out of their competition. Savage1r completely blocked from Facebook. WTF?! GAO study discovers that ‘gun show loophole is virtually a myth. ATF says it is going to re-evaluate the regulations around bump stocks. Love the show! I stumbled upon the Instagram page first and didnâ€™t know it was a podcast but now it consumes my life....every aspect of my daily routine involves the show. The thoughts that go through my mind is “€œwill this please we like shooting€ ” €œ”would we like shooting like this” if you are hearing this review turn your radio off now or it will consume you as well. Don’€™t make the mistake I made. In all seriousness, best podcast out there.